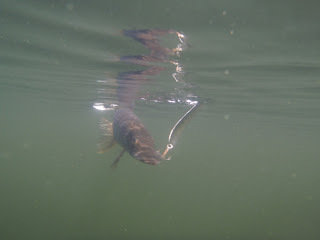 If you turn your nose up at eating Northern Pike because of the Y-bones, here's a video for you. How to fillet a Northern Pike with no bones. And while you're at it, check out South Shore Lodge on Eagle Lake in Northwest Ontario. Let them know you appreciate this video.